It is easy to rent a car in Bayreuth, Germany when you use Sixt car rental. Vehicles are available in different sizes and range from family cars to luxury models, 4x4s and convertibles. Book online to find the best car hire deals and your vehicle will be waiting for you. Or you can even use your smartphone to select a car hire to suit your budget and party size when you arrive at their centrally located office. So that you can fully enjoy your holiday car rental you will have unlimited mileage and the option to add extra drivers and LDW insurance. Don't worry if you are under 25, they will be happy to insure you. Once you have your vehicle, you are ideally placed to begin exploring the city and the surrounding countryside in Germany. 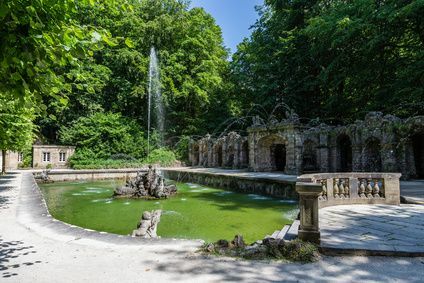 Famous for its month long Richard Wagner Opera festival, the city of Bayreuth in the Upper Franconia region of Germany, has plenty to offer visitors. 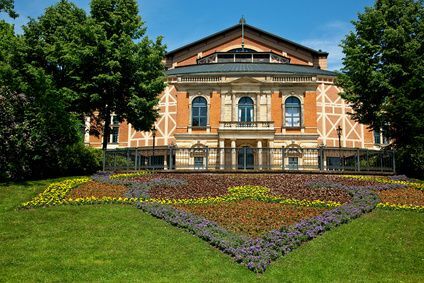 One of its many attractions is the wonderful baroque opera theatre, a world heritage site. Whether you want to relax with a stroll around the attractive city, enjoy the opera or play a round of golf, there will be something for you here. The city itself is easy to navigate by car and there are plenty of car parks. 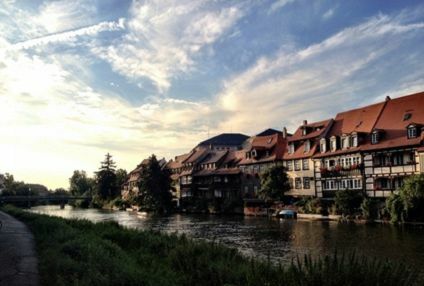 Having a car hire gives you the freedom to explore this stunning region of Germany. Take a drive in the surrounding mountains and valleys where you will discover beautiful scenery and the turrets of fairy tale castles appearing above the trees. When you are ready to relax in the evenings try some of the freshly-brewed, local Franconian beer in one of the city's traditional beer gardens.